If this is your first time running an IngressFS event, check out this Crash Course presentation to help with organising a successful IngressFS event. Post in your local COMM about the event for any Agents that may be interested in coming. Recruit friends and family to join your event. Tag your photos and videos with #IngressFS. Maximum one FS event per city each month. Use these resources if you have any questions. The event must be registered before November 24th. 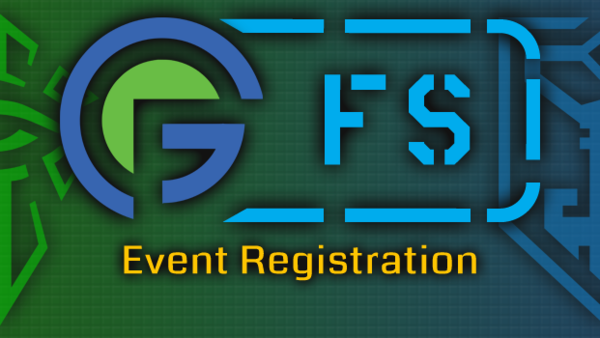 As of January 2019, IngressFS events must be held on Saturdays only. Sunday and Friday events will no longer be allowed. If your city isn't able to host an event on the Saturday, we recommend coordinating with a neighboring city.